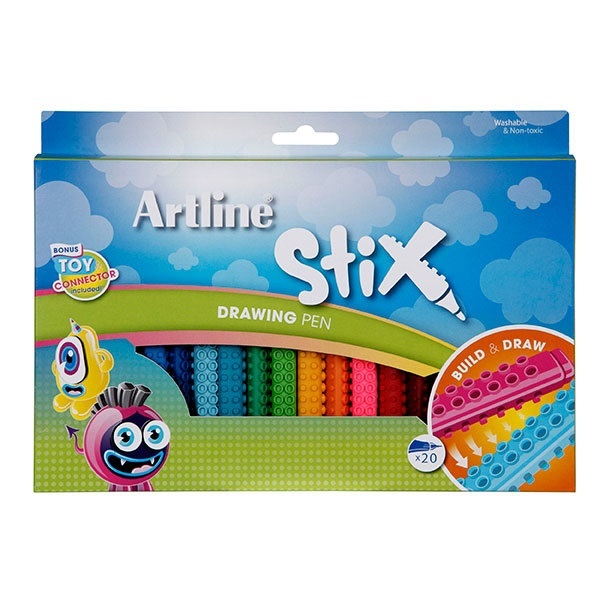 Artline Stix markers and pens feature non-toxic washable ink, perfect for the young and young at heart. 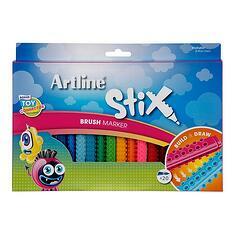 Paint your creations using the brush marker and let your imagination run wild! 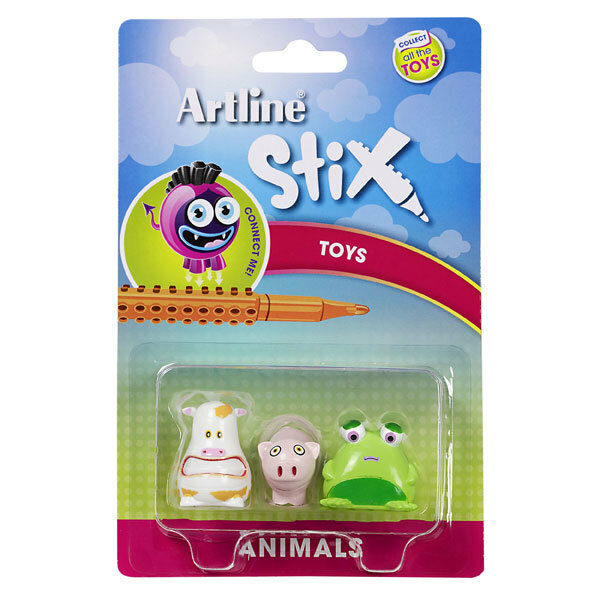 Today we played with the fun and exciting range of Artline Stix range care of Acco Brands Australia. 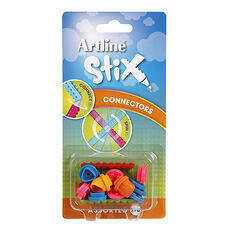 To me, its draw, build and design, but Artline Stix say its draw, build and play! Same same I say! 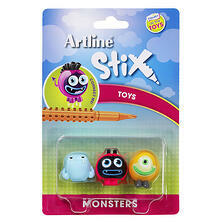 There are three types of nibs around the Artline Stix range in a triangular barrel. These include: The Drawing Pen, the Colouring Marker and The Brush Marker. All of which come in twenty Vibrant colours. Each barrel of the pen has a male and female section to it so you can stick the pen barrels together or use the additional connectors that are available seperately to build whatever you like. They come in a range of packs of six, ten and twenty. 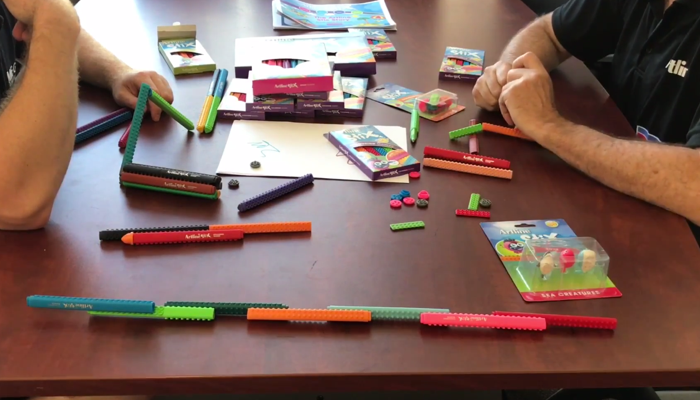 In the pack of six, you get a connector, in the pack of ten you get a connector and a toy and in the pack of twenty, you get a few more toys and connectors to start you off. 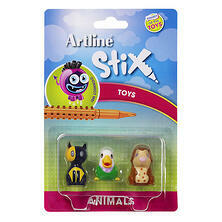 The toys are also an additional option if required and fit on the markers. In summary, there are brush markers, drawing markers and colouring markers. 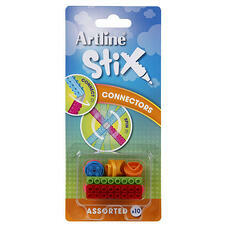 There are additional options for connectors and toys. Everything about this range is vibrant and provides the building blocks for your imagination to run wild and my kids love them! Check out our range of vibrant Artline Stix.